That feeling when you’re taking a nice, relaxing shower and all of a sudden you run out of hot water and the icy cold water hits your back like cold daggers is one you wouldn’t wish for your own worst enemy. Not to mention trying to wash off stuck on grease on pots and pans with cold water. It just doesn’t work. But with ondemand water heaters, you will never, ever run out of hot water. 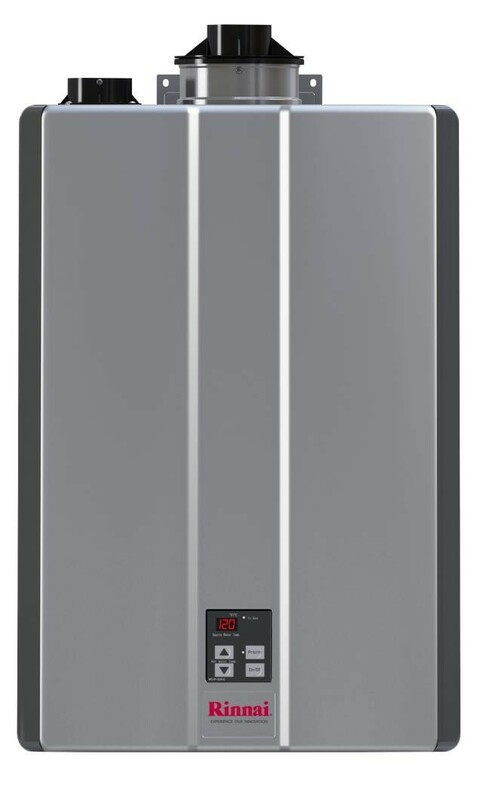 Ondemand water heaters are also noticeably more energy efficient than traditional water heaters. Why? Glad you asked. Ondemand, like the name says give you hot water when you need it. As a result, it doesn’t waste energy heating water on a loop.